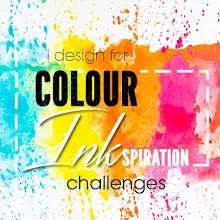 Hello and Welcome to our 3rd Colour Inkspiration challenge!! This time, we have this beautiful seascape full of divine colours!! The colours are: Marina Mist, Peekaboo Peach, Soft Suede, Whisper White and Soft Sky. And I've taken my inspiration from that teeny little tile in the very middle. 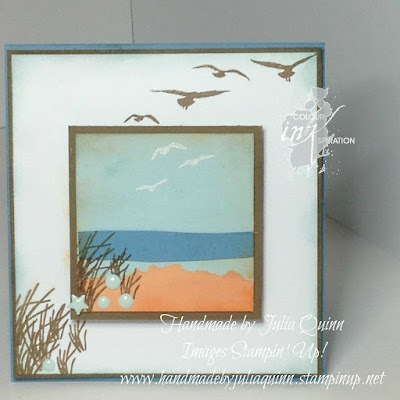 I used the simple images from HighTide - birds flying and some spinifex grasses. I used a little peekaboo peach to sponge around the central panel, and the soft sky to sponge the larger panel. 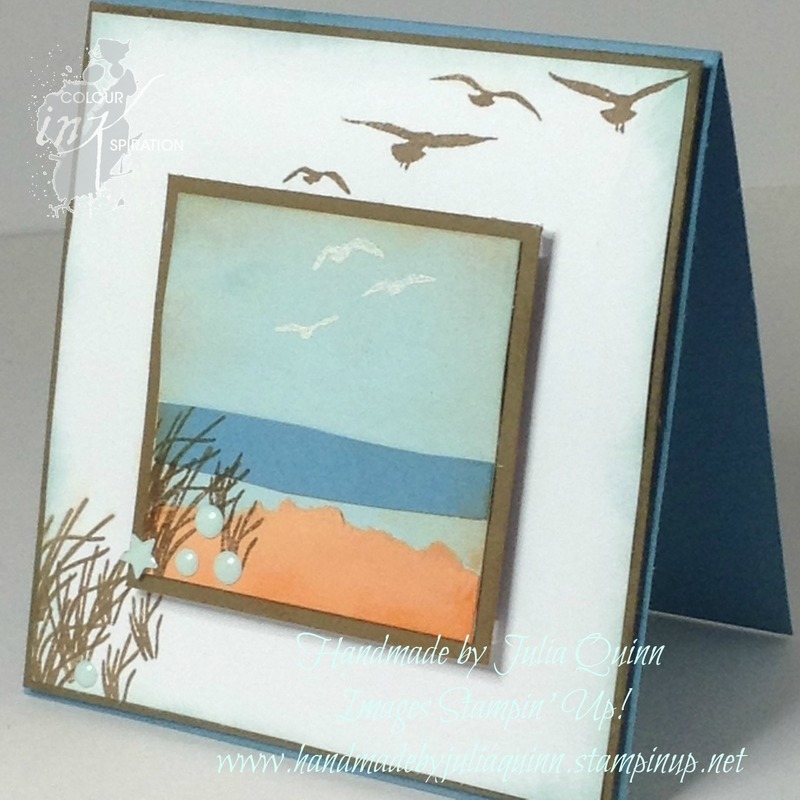 There is no greeting as I wanted this card to be very simple and quiet - like the scenery in the centre - created by tearing a strip of peekaboo peach on top of a couple of hand cut strips of marina mist and soft sky. 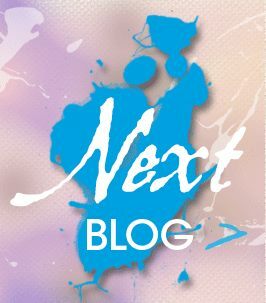 The final embellishment is a couple of soft sky enamel shapes in the corner. What do you think? This card reminds me SO MUCH of our favourite camping spot on the beach - so serene and special. 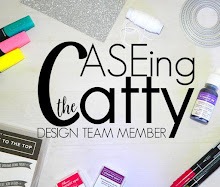 It's time now for you to hop along to the lovely Elizabeth and her gorgeous project. And remember to jump on board with our facebook challenge group and join in the fun!! Make sure you use all the colours in your project and add your photo in the gallery. We look forward to seeing you there!! This card is soon clever Julia. I love the scene! Thank you Mel, this is very different to my usual style. But I really like it too. This card is more a work of art to be displayed on a wall than a card. I really like the seaside view. Thankyou Kathryn. yes I agree, and that's why I didn't put a greeting in the card. It just didn't look right! Beautiful! Hang it on the wall! Thank you Cathy. Yes. 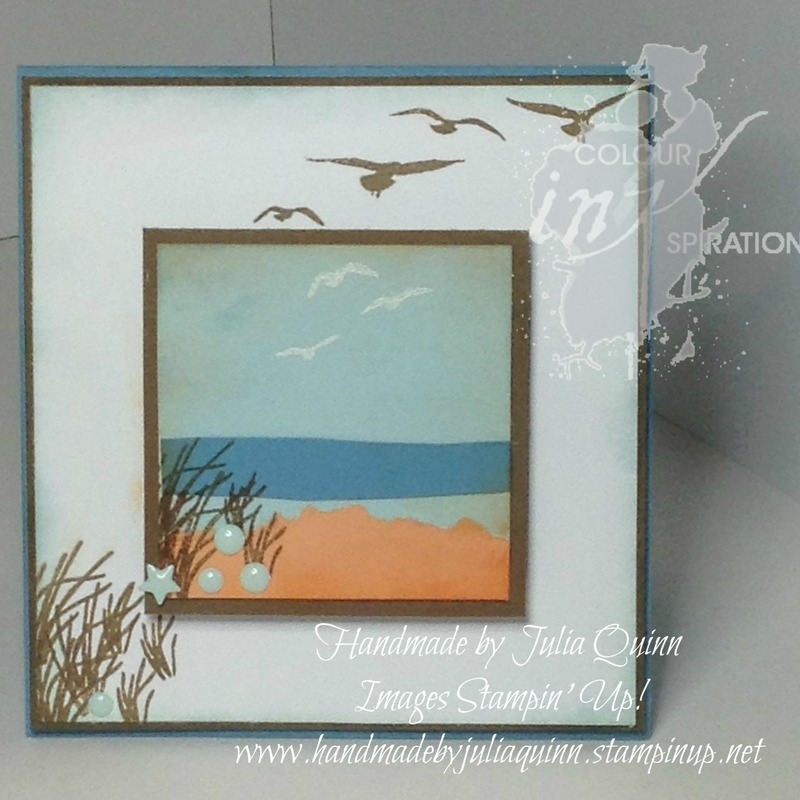 This stamp set is perfect for landscapes. Thankyou Deli. I wasn't sure at first but I do like it now. I thought this was a display piece, not a card!! It should stay on display all the time!! Aw thank you Rebecca. So lovely that you think so! Love it Julia! I too thought it was framed scene at the start. Such a lovely card.